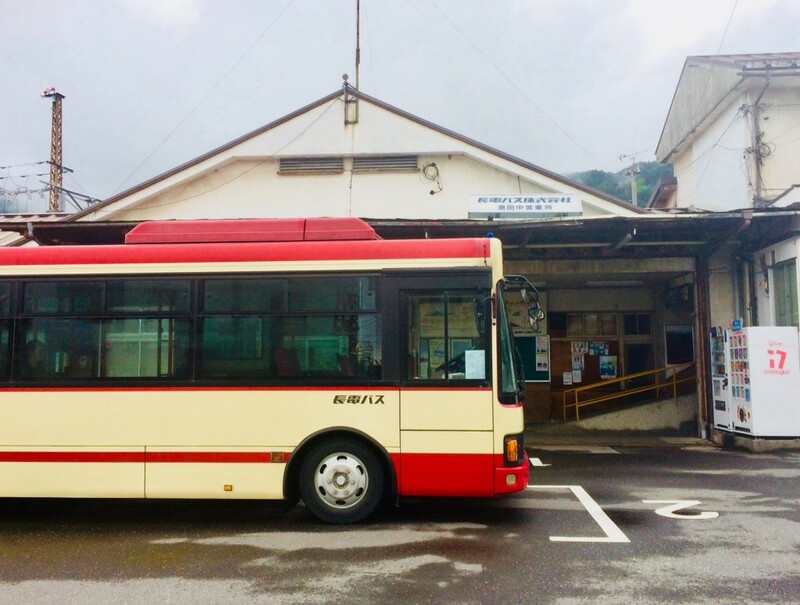 Bus: this is the nearest train station to Shiga Kogen with two local buses services operating from outside the station to different areas of the resort. While this can seem a little confusing, the journey is easily navigable. The Shiga Kogen Line heads to Shiga Kogen with its final destination being Hotaru Onsen (Suzurikawa) while the Shiga Kogen Express Line also services Shiga Kogen but with a final destination of Okushiga Kogen Hotel. 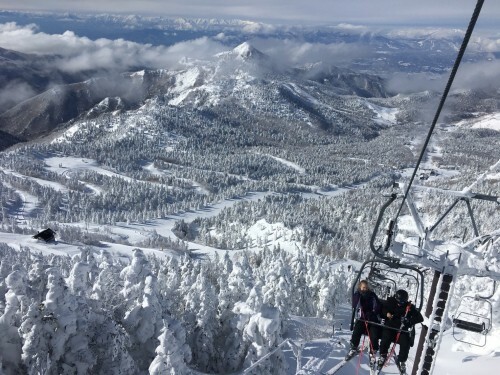 For example, if you are staying in Ichinose, Prince Hotel, or Okushiga areas, you need to take the Shiga Kogen Express Line bus bound for Okushiga and disembark at the bus stop named after area you are aiming for i.e. 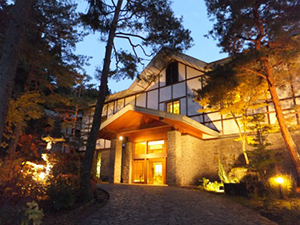 Ichinose, Prince Hotel West/South/East, Okushiga Kogen Hotel, etc. Alternatively, if you are headed to the Yokoteyama area, take the Shiga Kogen Line bus bound for Hotaru Onsen (Suzurikawa) and get off the bus at Hotaru Onsen or Kumanoyu. 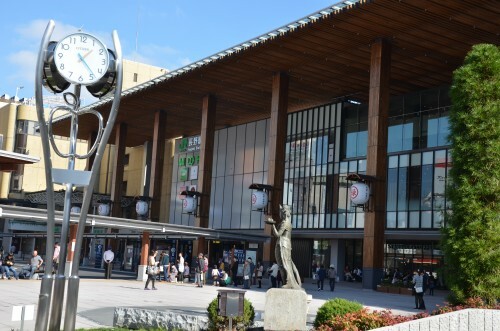 Both bus lines first stop in Shibu Onsen, the Snow Monkey Park, and at Hasuike – the gateway bus terminal of Shiga Kogen. 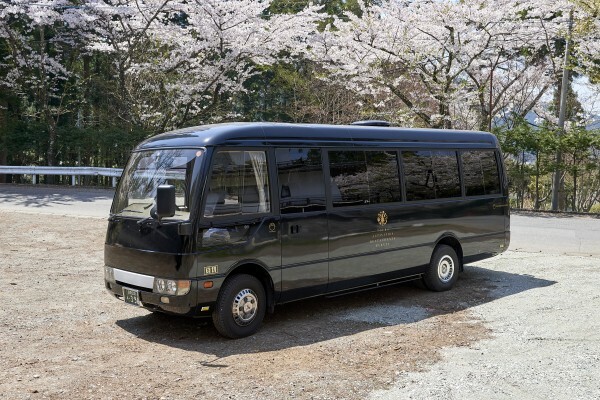 Therefore, no matter where you are headed to or staying in Shiga Kogen, you can take either bus as far as the Hasuike bus stop in Shiga Kogen, and change lines there if necessary. You pay the driver as you disembark the bus. The time taken from the station to different parts of the resort vary quite a lot. Please refer to either our access page or the latest edition of the Snow Monkey Resorts Magazine (p.4-5) for the local bus timetable. Train: the express train takes approx. 50 minutes to Yudanka Station and costs JPY1260, while local trains take notably longer, approx. 110+ minutes and costs JPY1160, using the Nagano Dentetsu line. For the small difference in price, the ease, speed, and comfort of the express services are your best bet. To reach the train, exit the station via the Zenkoji Exit and take the escalator heading underground (to your right) to the Nagano Dentetsu Line. Tickets can be bought at the machines or ticket window to the side. 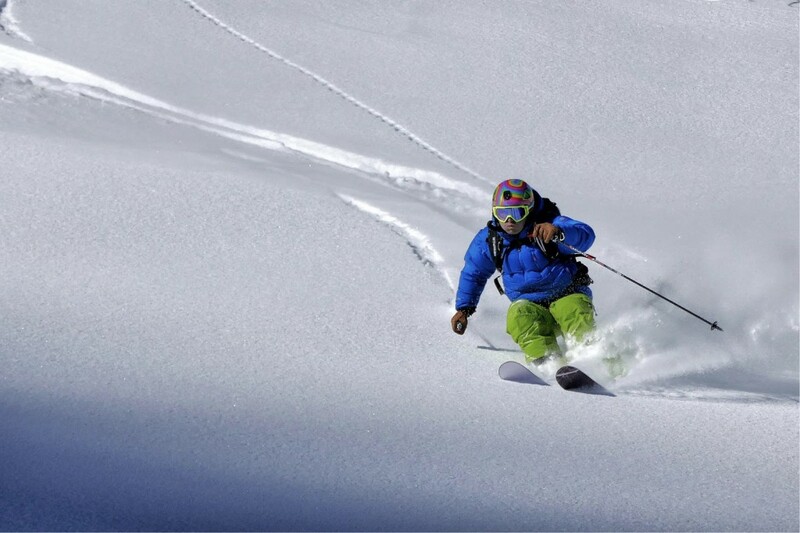 For the train schedule, refer to the latest edition of the Snow Monkey Resorts Magazine on p.22. Once at Yudanaka Station, follow the directions above. Bus: the Nagaden Express Bus takes approx. 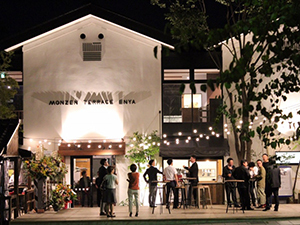 70-90 minutes and costs JPY1400 per person. Running to Shiga Kogen (via the Snow Monkey Park), the express bus is the easiest and most convenient way to get to the resort directly from JR Nagano Station. Exit the station’s East Exit and descend to the ground floor by the stairs or elevator. The Nagaden Express Bus departs from Bus Stop 23 and takes approx. 70 minutes to reach the Hasuike (the gateway stop for the resort) and 90 minutes to reach Okushiga (the most distant area of the resort). Tickets are bought on the bus – directly from the driver with no reservation required – with numerous services each day during winter. 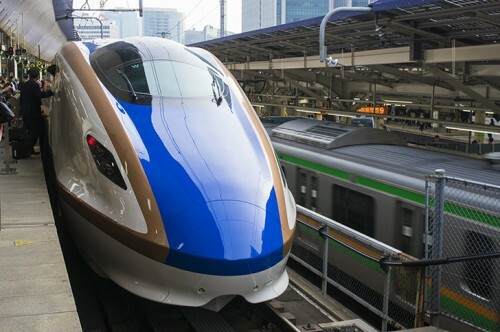 Train: take the Hokuriku Shinkansen line to JR Nagano Station from either Tokyo or Ueno Stations. The journey takes between 90 to 110 minutes (depending on which train you take) and costs approx. JPY8000-9000 (one way). 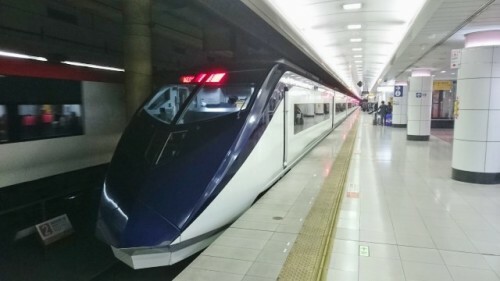 The Kagayaki and Hakutaka services starting from Tokyo Station are the fastest while the Asama service, which originates at Ueno Station, is slower, stopping at more stations en route to Nagano. 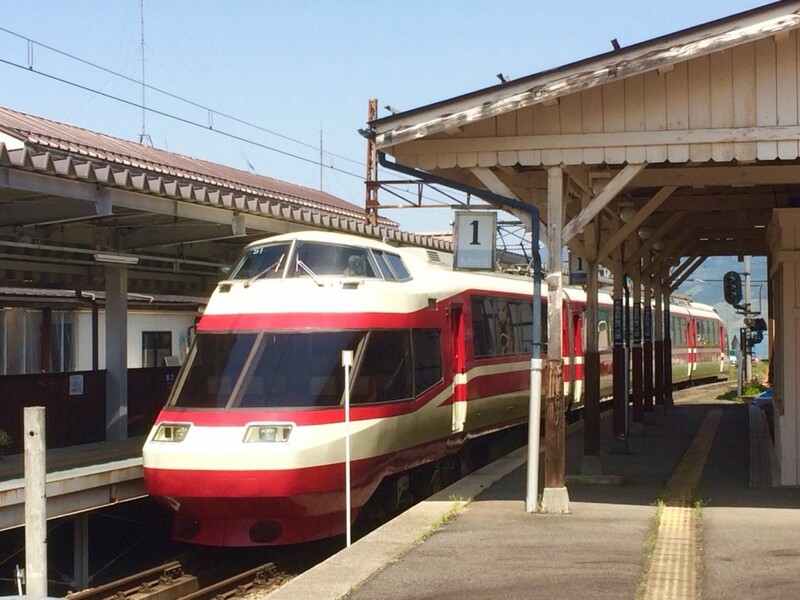 There are numerous services each day and all trains can be used with JR Rail Pass, noting that seats on Kagayaki services must be reserved in advance. Once at JR Nagano Station, follow the directions above. The Keisei Skyliner runs from Narita to Ueno Station. It takes approx. 4o minutes to reach Ueno Station and costs JPY2450 for adults (13+) and JPY1240 for children (6-12). Once at Ueno Station, follow the directions above. 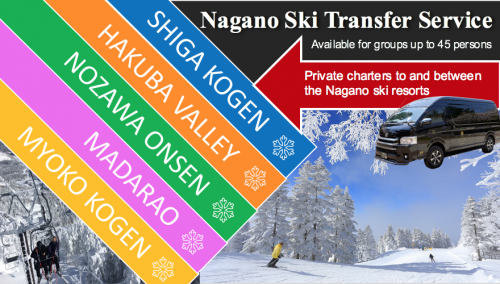 Bus: the Nagano Snow Shuttle operates a couple of services each day from Narita to Shiga Kogen, taking approx. 6 hours and costs JPY13,600. The ticket desk can be found in the arrival hall of Narita’s Terminal 2. 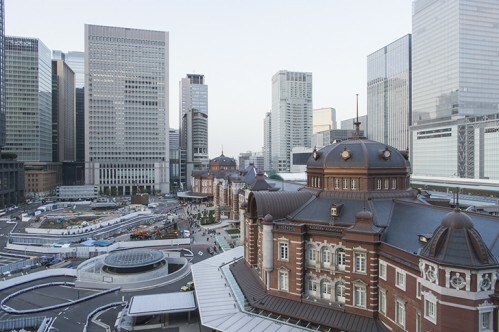 Train: take local lines to Tokyo Station or Shinjuku Station and follow the directions above. 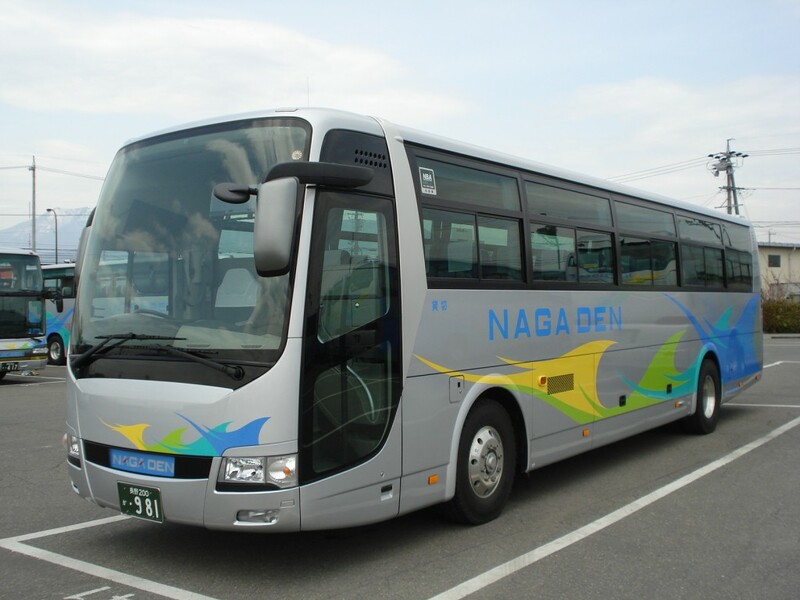 Bus: the Nagano Snow Shuttle operates a couple of services each day from Haneda to Shiga Kogen, taking approx. 5.5 hours and costs JPY13,600. The bus departs outside the airport’s domestic terminal. 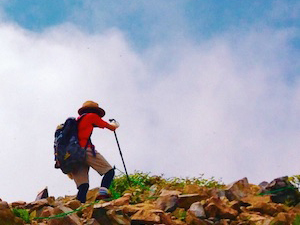 Snow Monkey Resorts is Nagano’s No.1 tour and charter operator. 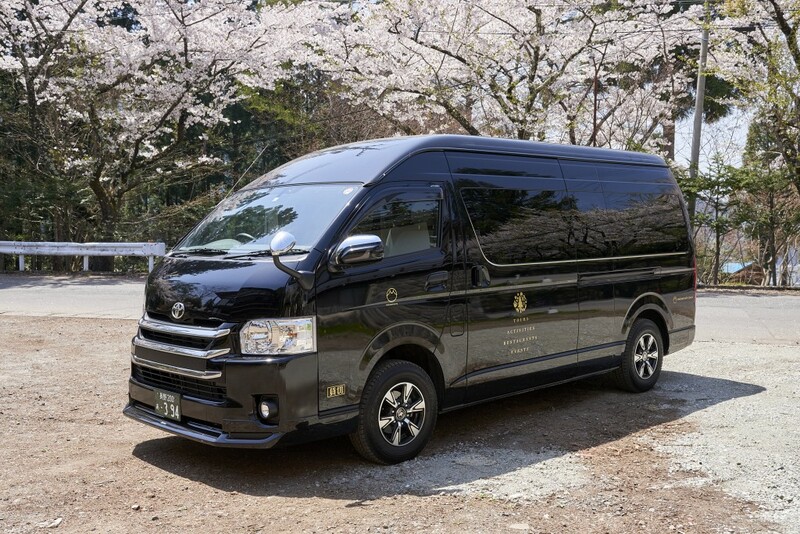 Locally-based in Nagano, our charter service provides the comfort and convenience of private transport directly to all popular resorts from central Tokyo, the airports, JR Nagano Station, and other popular points of origin including transport between the resorts. 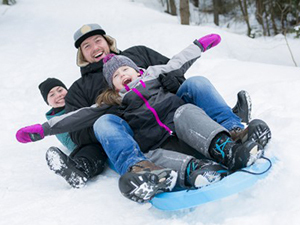 Our vehicles and drivers are fully accredited, and as a local operator, we are very familiar with local roads and driving conditions in winter. 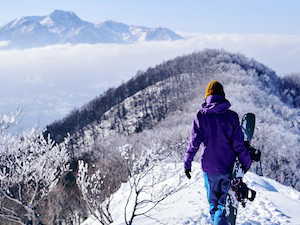 With the ability to carry your ski and snowboard gear without the hassle of public transport, our charter service is the best way to make your way to Shiga Kogen with ease and comfort including drop-off at your accommodation. For booking requests and charter quotes, please contact us via our reservation page. 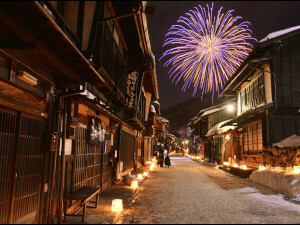 Including lift passes for the duration of your stay, accommodation at Hotel Mount Shiga, a fine dining experience at ‘Hotaru-tei’, one of the region’s most renowned restaurants , our popular 1-Day Snow Monkeys, Zenko-ji Temple & Sake Tour, and transport from/to JR Nagano Station, our convenient packages take the hassle out of planning your trip and combine the best of Shiga Kogen with all that this beautiful region has to offer!